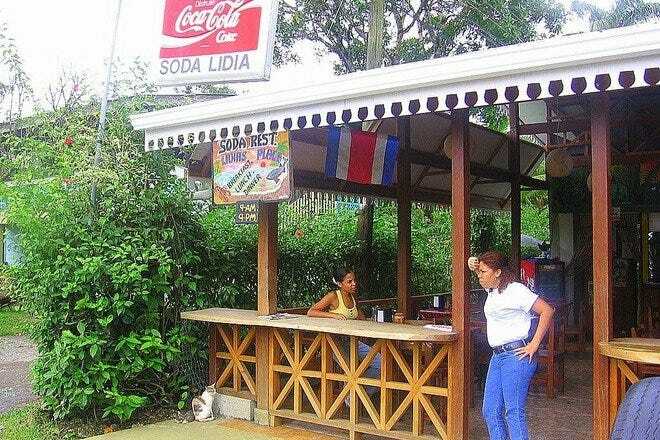 Still in the shadow of the more popular towns of the Pacific coast, Puerto Viejo de Limon is thankfully sleepier and slower, with a natural beauty so spectacular; it's a place where one can still escape from it all and dream of staying forever. Picturesque and sand-swept, this legendarily laid back beach village may not have the luxurious trappings of trendier tourist spots, but few places in Costa Rica offer as much charm as this tiny Southern Caribbean enclave. Buffering Puerto Viejo at the end of the road on the southern tip of the country is the expansive Manzanillo-Gandoca Wildlife Refuge. 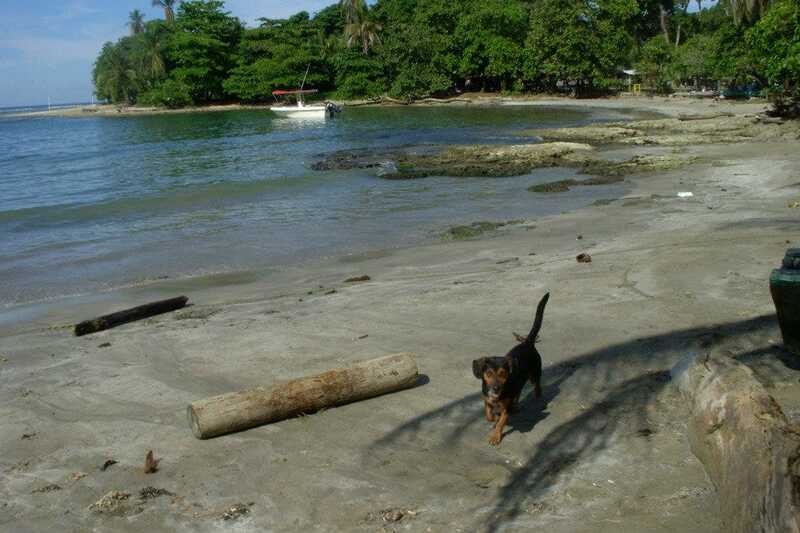 The paved road that leads to it is just over six miles from the center of Puerto Viejo, and makes for an excellent bike ride past the beaches of Playa Chiquita and Punta Uva to the white sandy beach of Manzanillo, where a large craggy rock sits off shore and marks the entrance to the preserve. Host to a mangrove swamp and hundreds of species of birds, plus monkeys, sea turtles, and sloths; it's the abundance of wildlife that is the spotlight of Manzanillo. 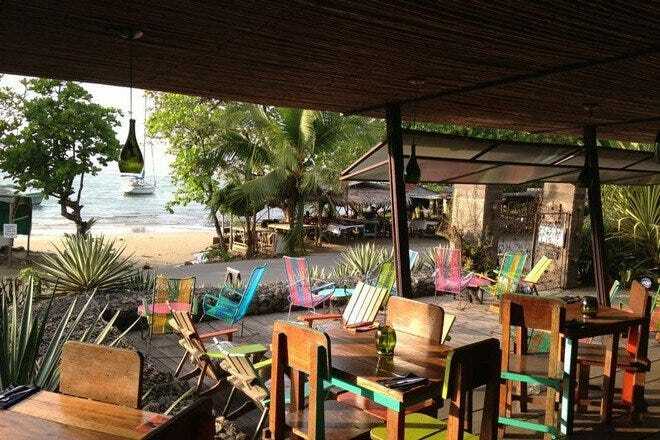 Chefs from all corners of the world seem to be settling in Puerto Viejo, creating a dining scene that's as close to a global village as may be found in Costa Rica. The Italians behind La Pecora Nera may well be keeping the country's best kept secret at its very off the beaten path location south of town, and the Lizard King Resort's gallo pinto for breakfast has devotees (like me) begging for the special recipe. Veronica's Place is a landmark in the neighborhood, serving vegan and gluten-free vegetarian fare with coconut infused specials and Jamaican flair. Strung along the seaside strip from the center of town to Salsa Brava beach, Puerto Viejo is lined with artists and vendors who set up their stalls full of amusing souvenirs, jewelry, clothing, and crafts. In between, there are a growing handful of shops carrying everything rasta colored under the sun and a selection that is reminiscent of Venice Beach back in the day. Tucked behind the main road is LuLuBerlu Art Gallery, owned and operated by a French artist whose mosiac tile creations and unusual lamps are among the enviable collection of local treasures on display.